There are many reasons a smartphone user might want to record a phone call conversation, this can include from Trying to use it for evidence purposes, For a podcast or trying to listen to how you sound on phone calls (My Fav!). So You see, you don’t need to judge me ;). 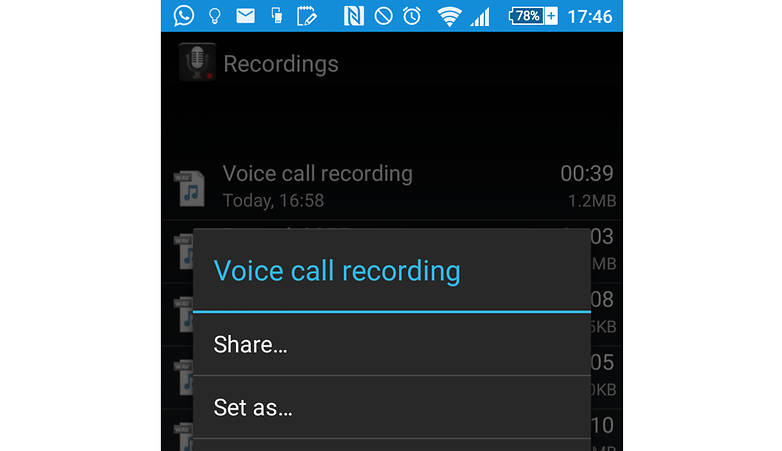 In this tutorial, I am going to be showing you how to record Phone Calls using your Android Phone. PS: Before we start, be aware that it could be illegal to record a phonecall without the other person’s knowledge in your country. Make sure you know what the law is before you do so. Having got that, i think we should proceed! The easiest and stress-free way to do this is through the help of an App. 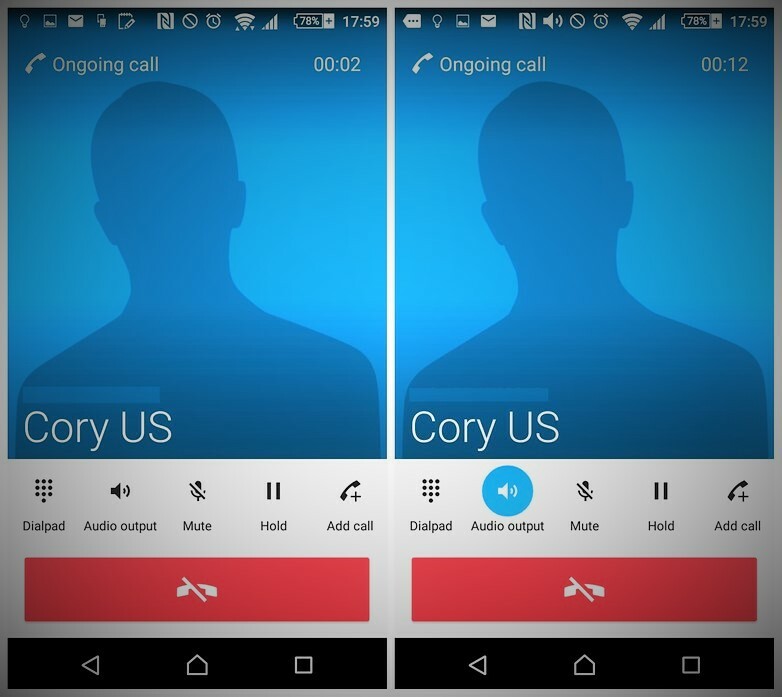 Just like call blocking app and features, there are lots of apps on Google play store that lets one record calls/phone conversations. 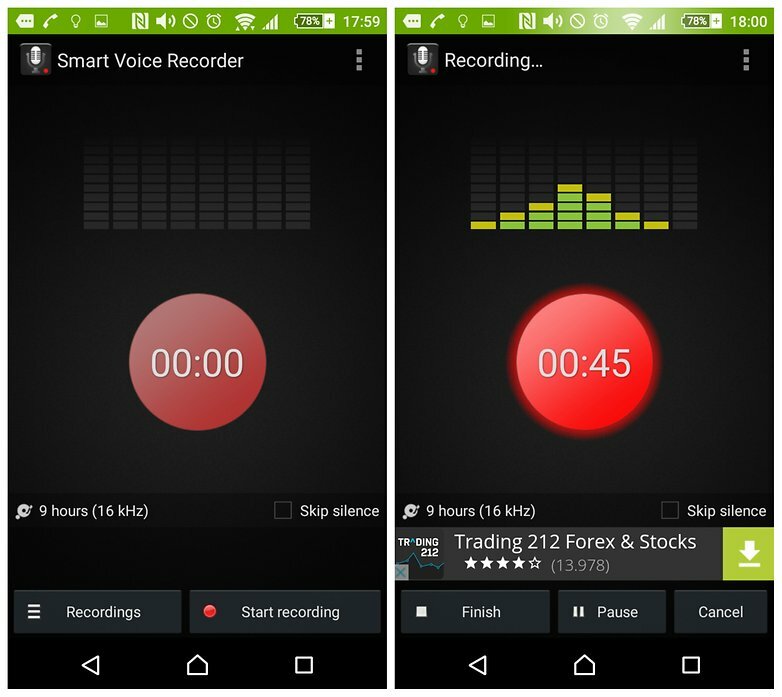 But for this tutorial, we are going to be making use of the Smart Voice Recorder app. It is simple, free and can be Downloaded from Here. The Phone being used for this tutorial is: Sony Xperia device but anyhow, the phone does not matter as it should appear the same on all android phones, tablets and devices. Make a call or answer an incoming phone call. Once the call is connected, ask the recipient if you may record the phone call. If they respond in the affirmative, you may continue with the following steps. Switch your phone to speakerphone or hands-free mode (in this case, by tapping the speaker icon). Press the home button to arrive at the homescreen without canceling your call. Open the Smart Voice Recorder app. Tap the big red button to begin recording (if it is successful, the colored wave-forms on the display will visibly move as you talk). Make sure that the caller’s voice is audible. The louder it is, the better it will sound on the recording. Increase the volume using the volume key on the side of the device if you need to. When the call is over, tap the square button that says Finish in the Smart Voice Recorder app, and name the file if it prompts you to do so. The recorded file will then be accessible in the Recordings section of the app. Tap and hold on a recording to interact with it.